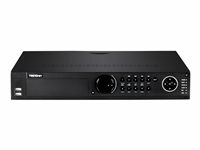 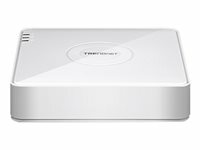 TRENDnet’s standalone 4-channel HD PoE NVR, model TV-NVR104D2, offers a comprehensive camera management solution. 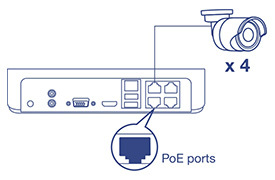 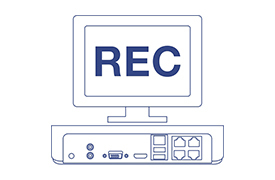 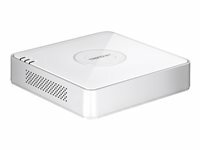 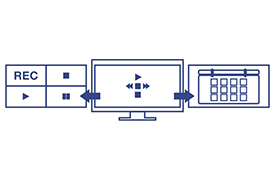 This NVR includes a preinstalled 2 TB hard drive providing up to one week of continuous HD video recording and connects up to four PoE cameras*. 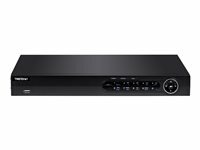 The TV-NVR104D2 features advanced video playback and free iOS® / Android™ apps available.